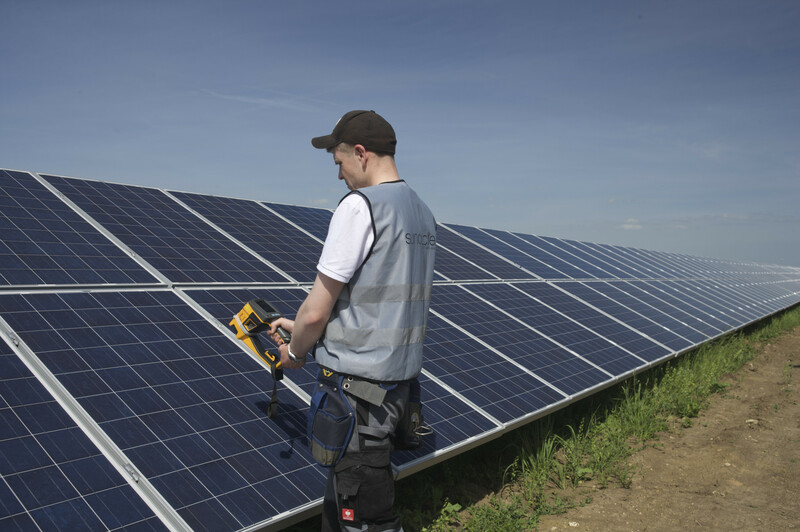 Because only a properly adjusted PV system guarantees optimum yields, its critical that your PV systems are checked and professional maintained. 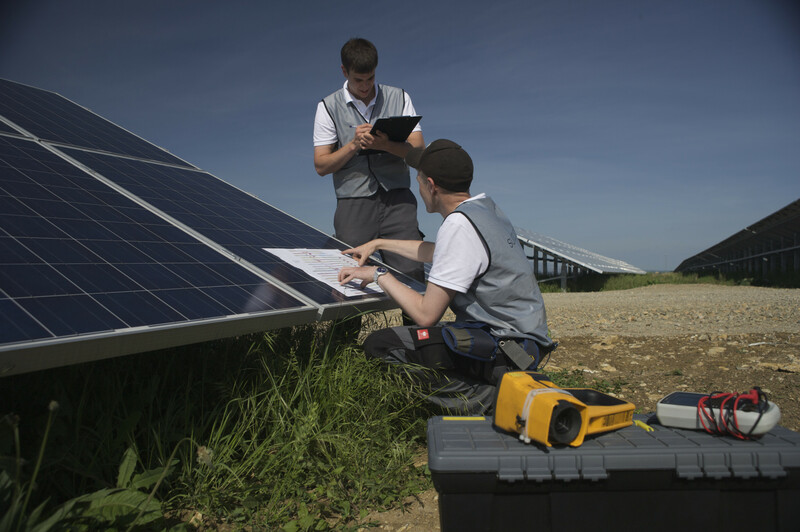 The optimisation of PV systems begins with an analysis of the monitoring data followed by a visual inspection and measurements on a string and module level. Suncycle also use aerial infra red (Thermography) techniques with the use of drones to provide visual indication of site health. We back this up with a manual tests and checks on the ground carried out by our trained and competent staff. 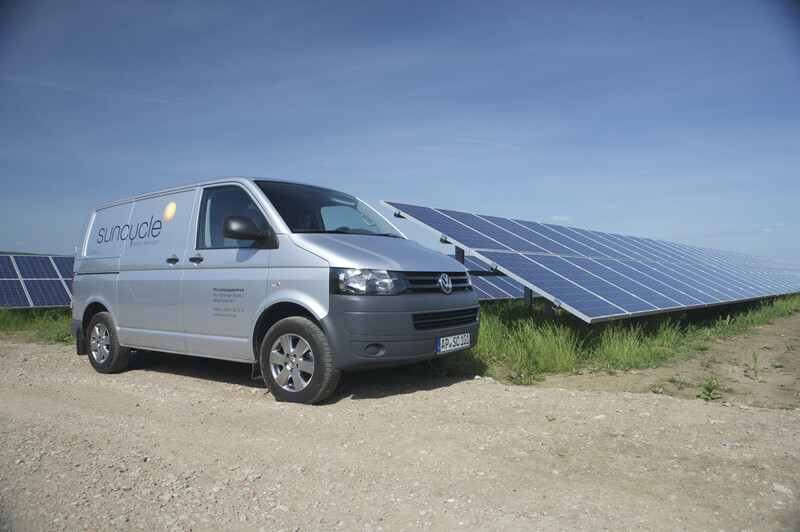 Once we have gained a clearer understanding of possible system defects, we use a range of testing and investigative techniques (including our patented CTU mobile laboratories) to establish a clear picture of the health of you PV asset. The Suncycle system check uncovers weak points and identifies potential for optimisation, including a cost-benefit analysis. Our test methods are internationally recognised by investors and banks, and our in-house capabilities mean that we are able to rectify all issues identified. Use our form for an evaluation of your photovoltaic system’s yield!